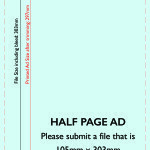 For us to invoice you, please send an email with your business name and address. 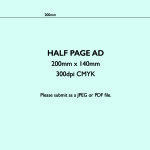 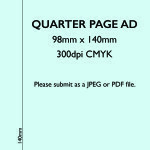 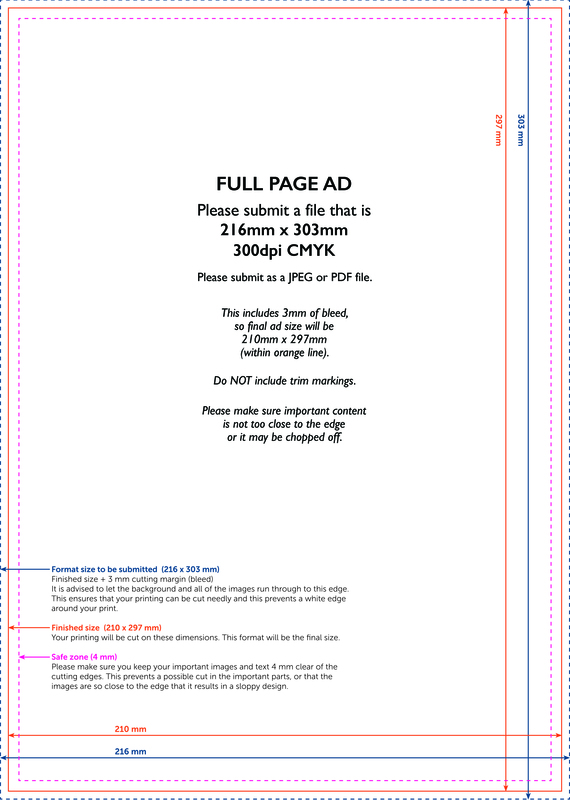 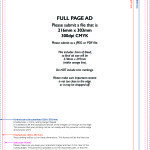 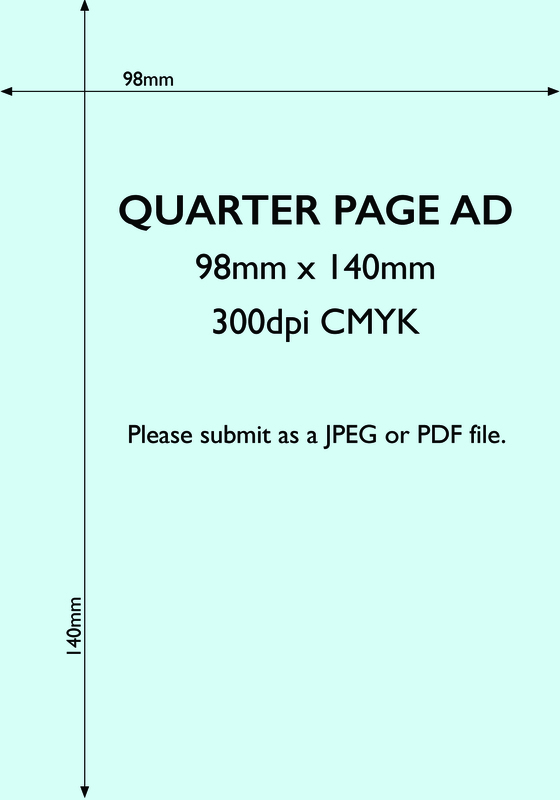 Below are templates for all available ad sizes. 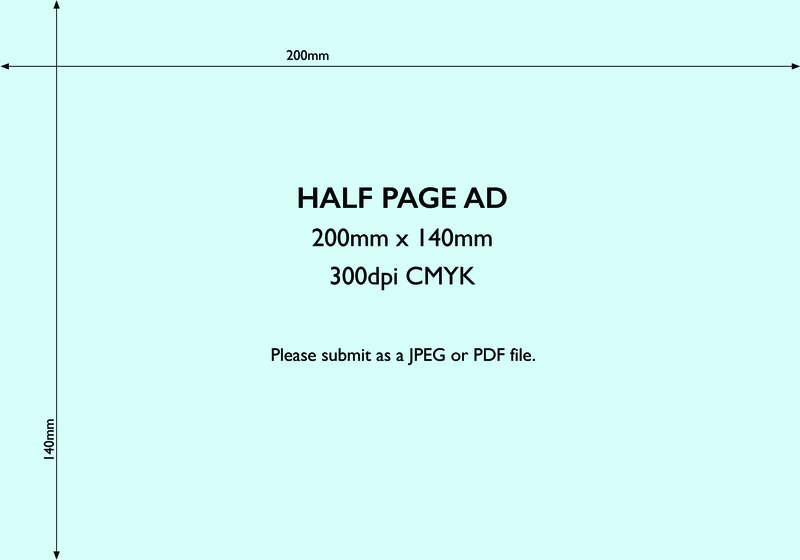 The deadline to submit ad graphics is Friday 25th September 2015.